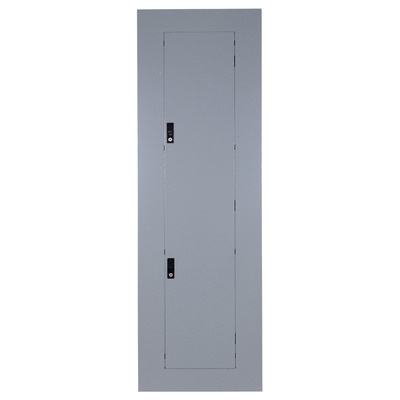 GE Industrial A-Series™ Standard front cover has steel construction for added durability. It has a dimension of 64-1/2-Inch x 20-Inch and supports flush mounting. It is perfect for use with A-Series™ Pro-Stock™ panelboards.